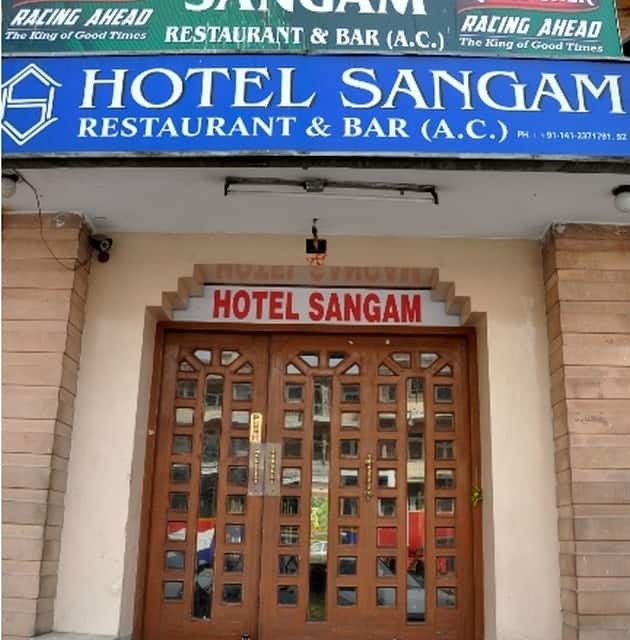 Centrally located, Hotel Sangam offers a pleasant stay to its guests. 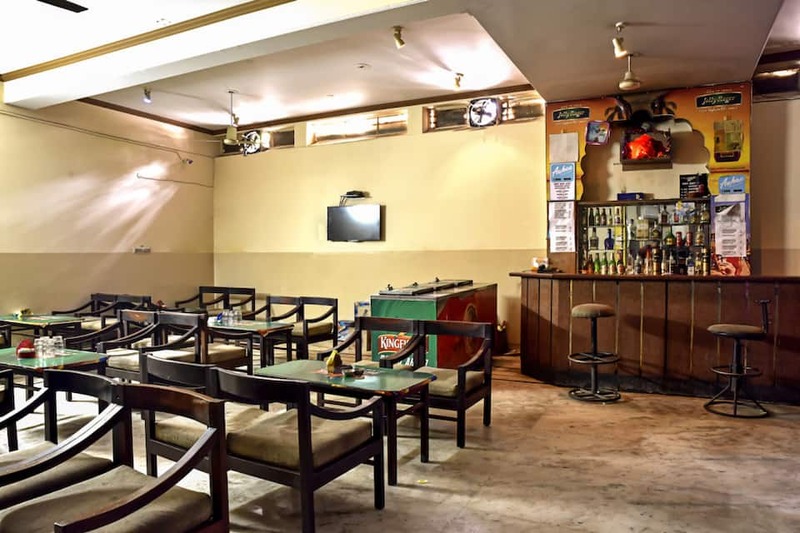 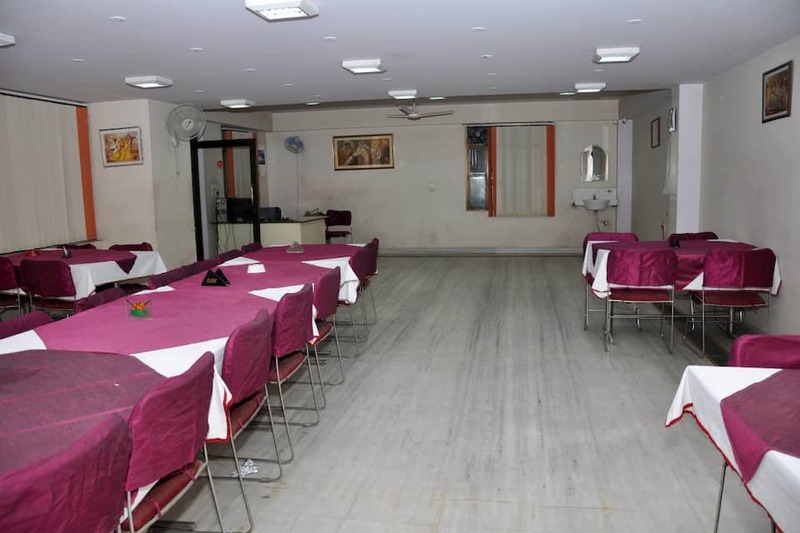 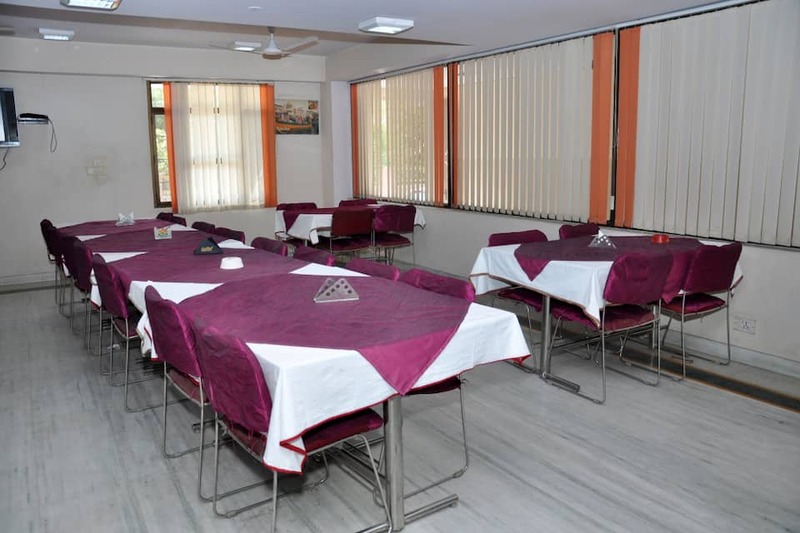 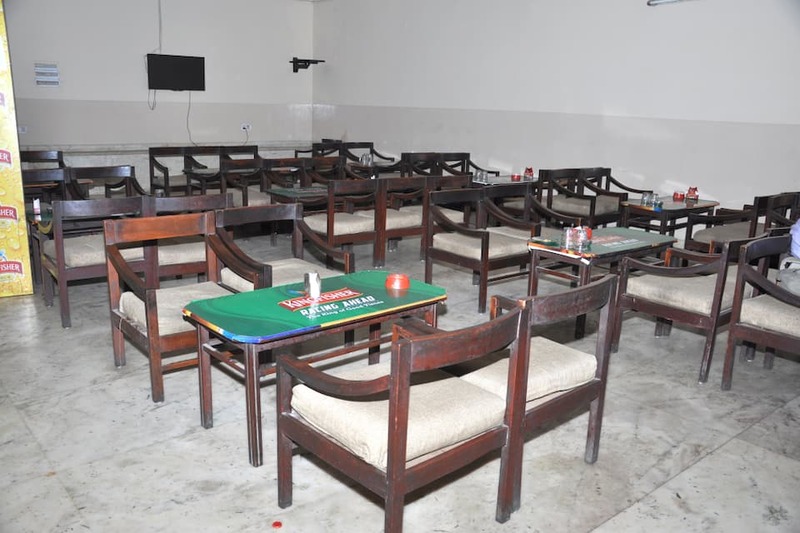 Located close to Amrapali Museum, Hotel Sangam offers Wi-Fi access to its patrons. 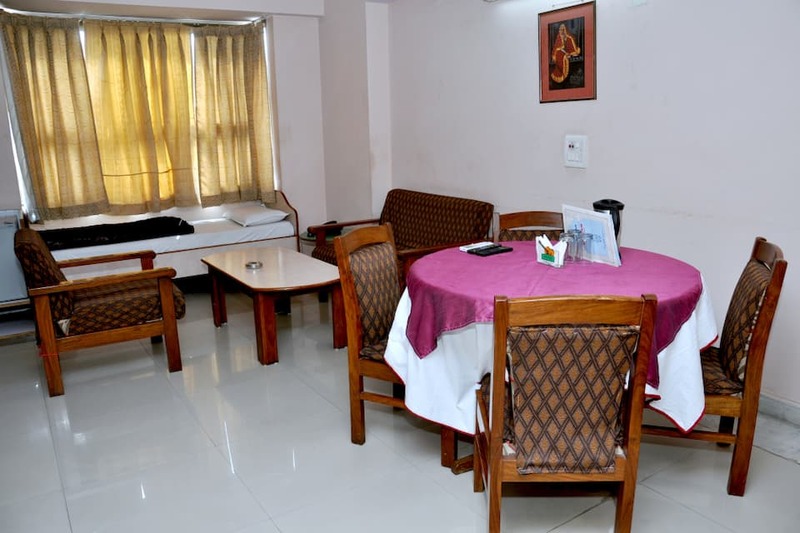 This 3-storey property has 28 well-maintained rooms. 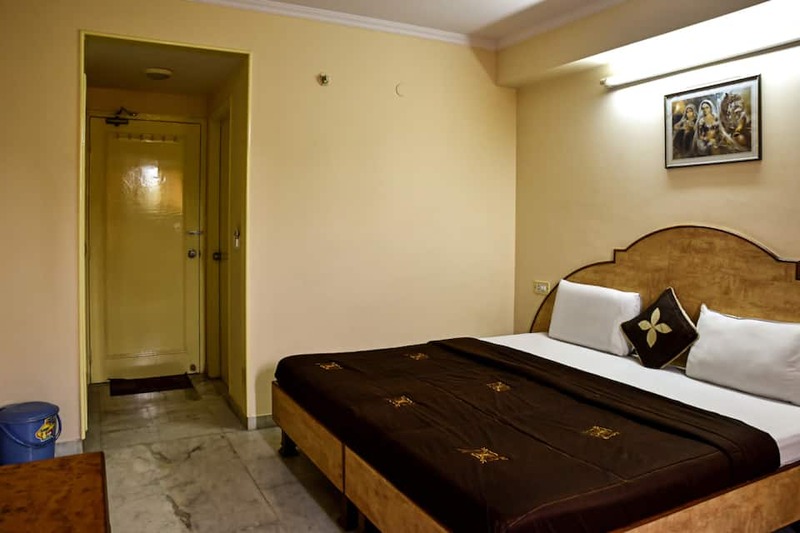 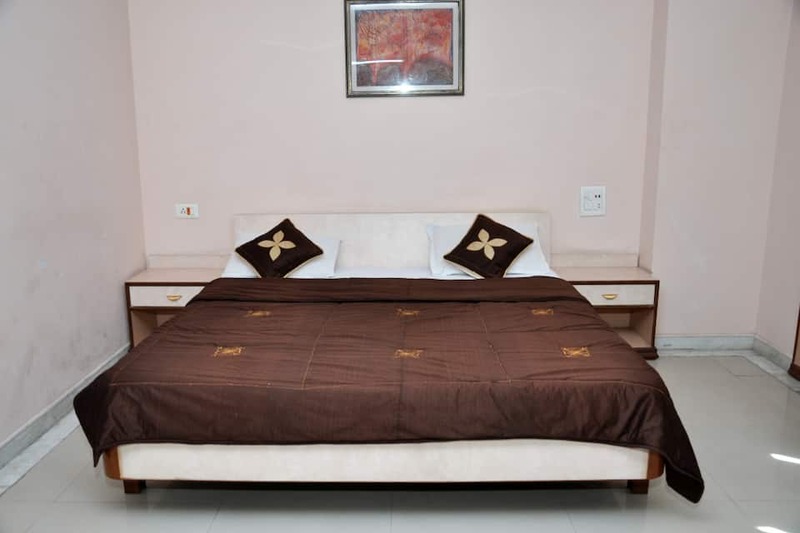 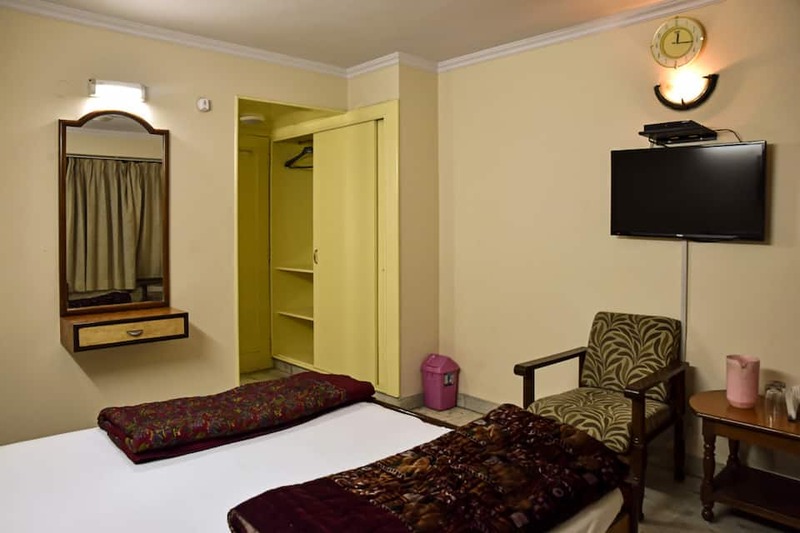 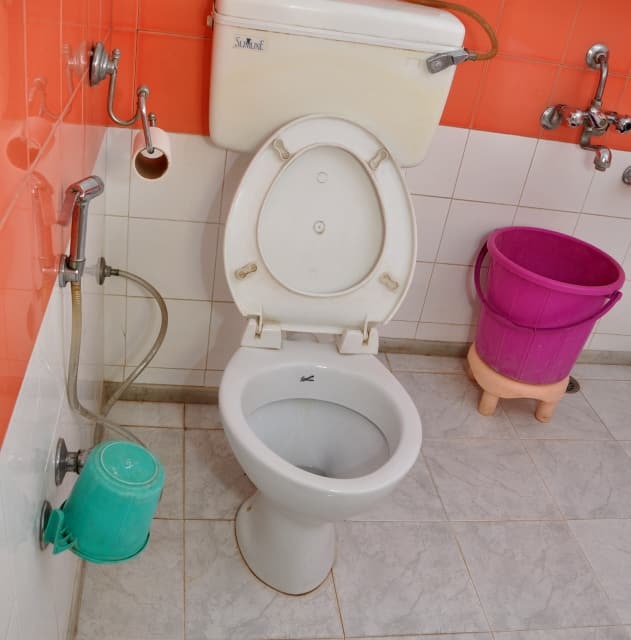 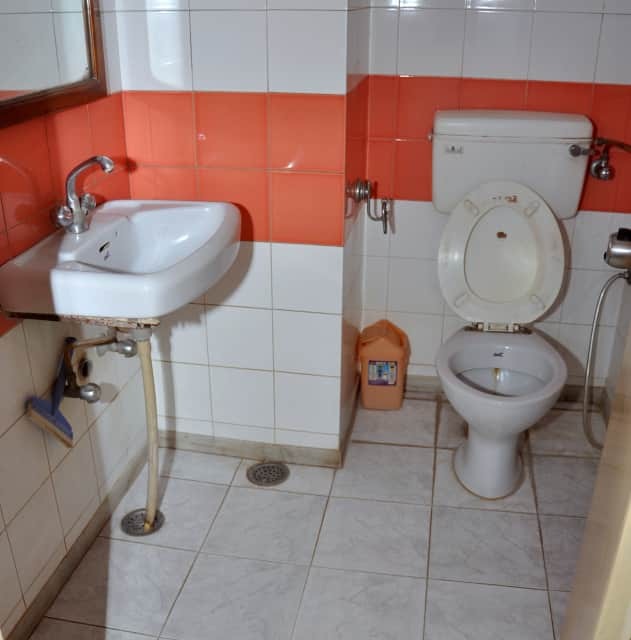 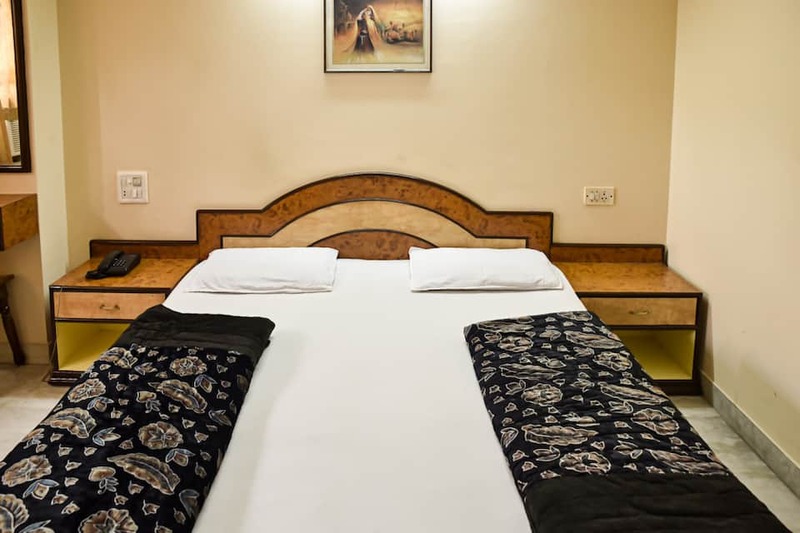 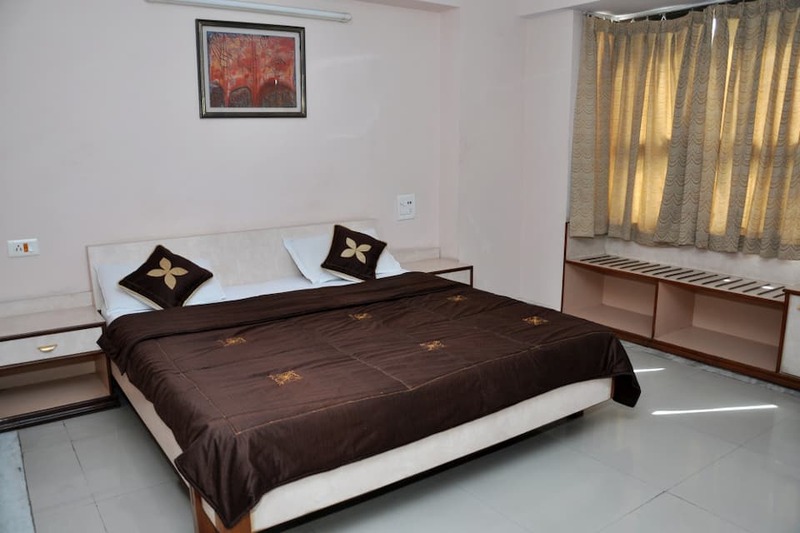 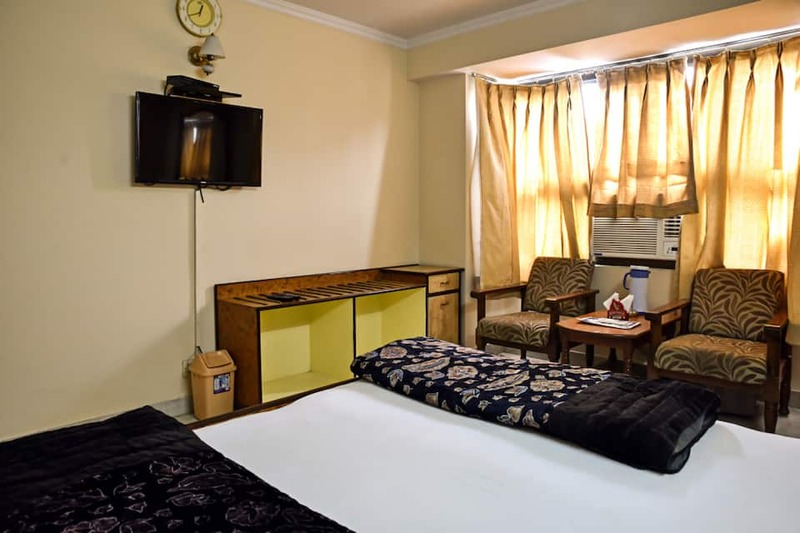 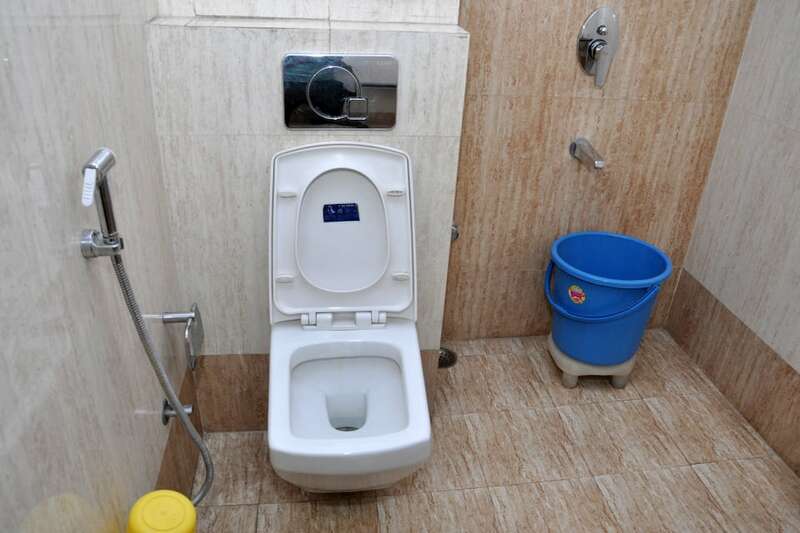 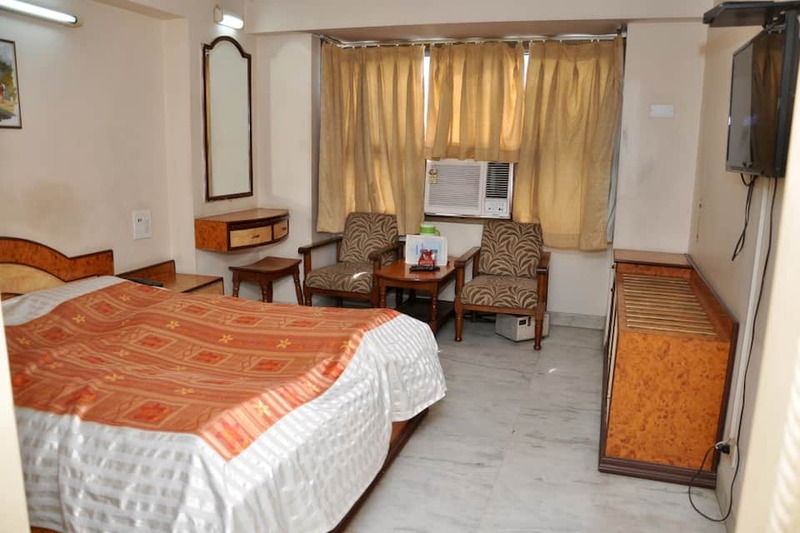 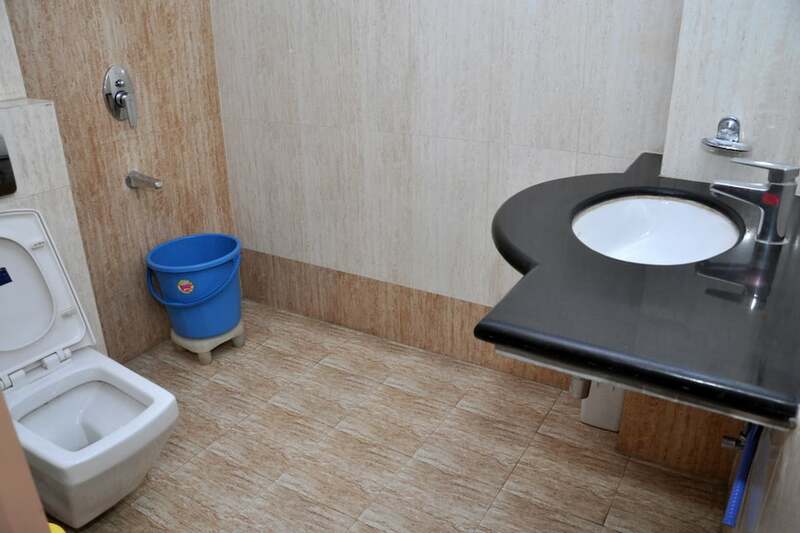 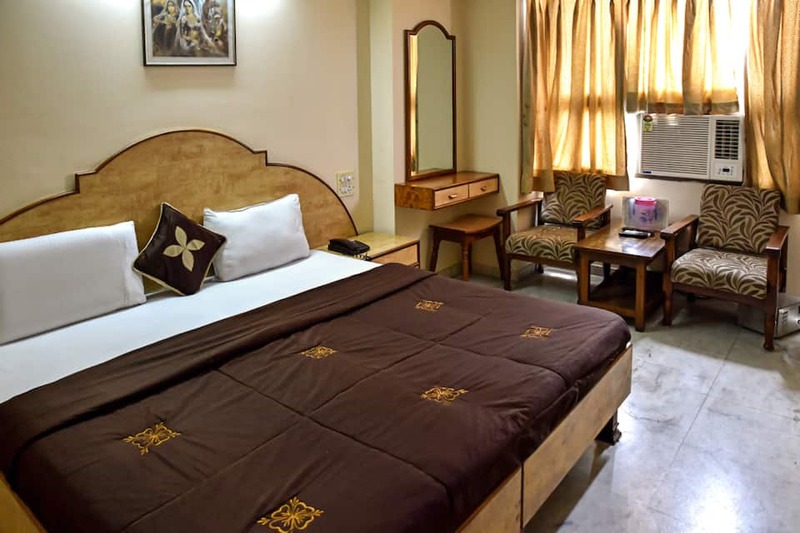 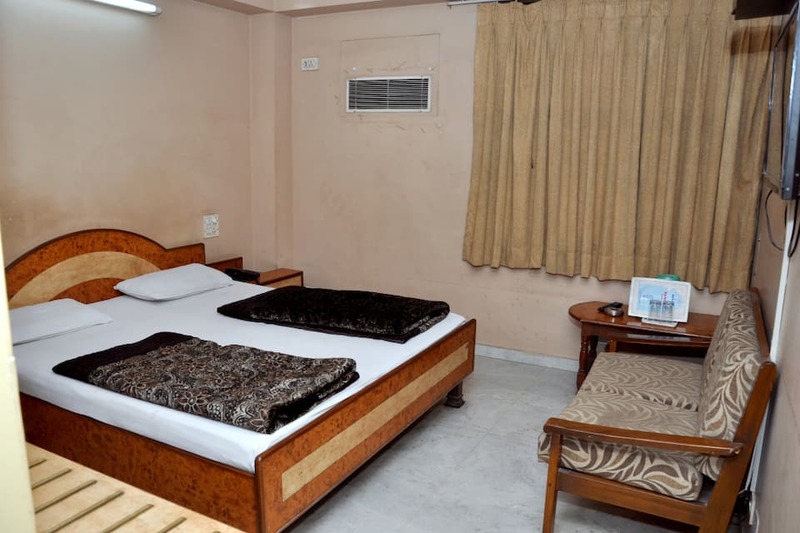 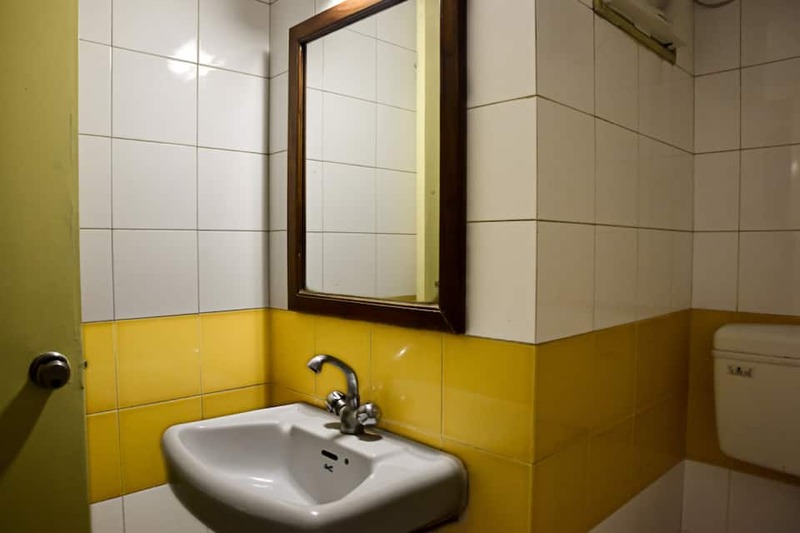 Television, wardrobe, air-conditioner, desk and attached bathroom with hot and cold running water facility are few of the amenities in the rooms. 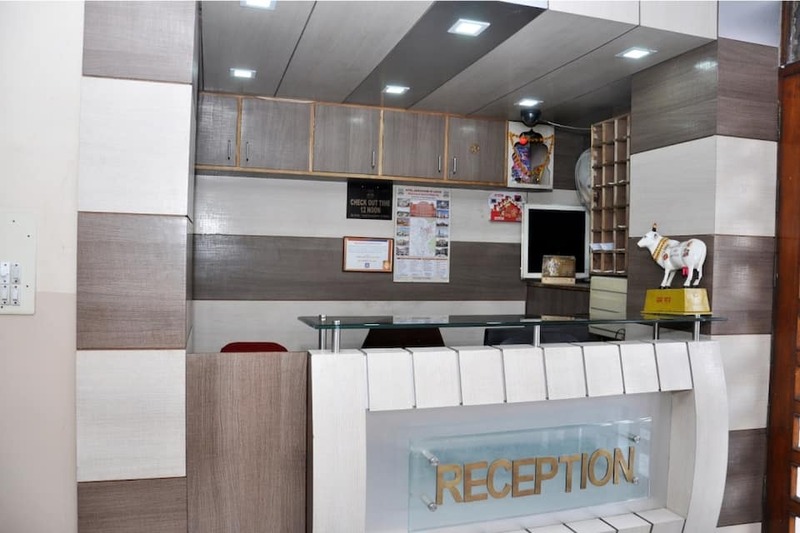 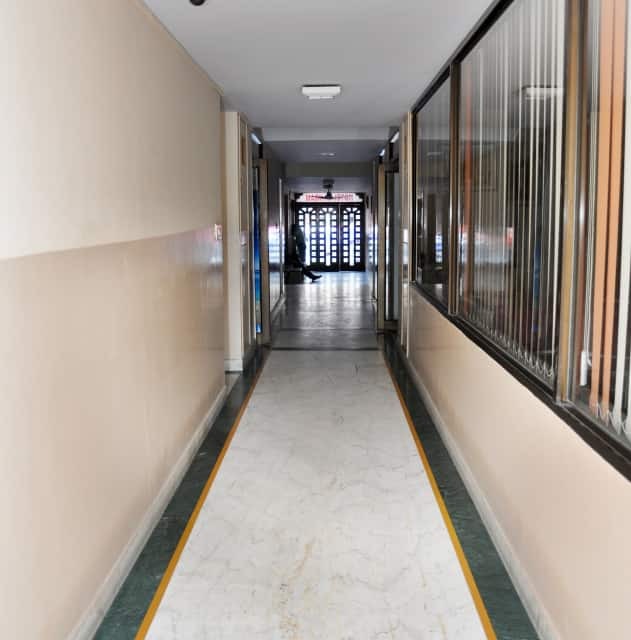 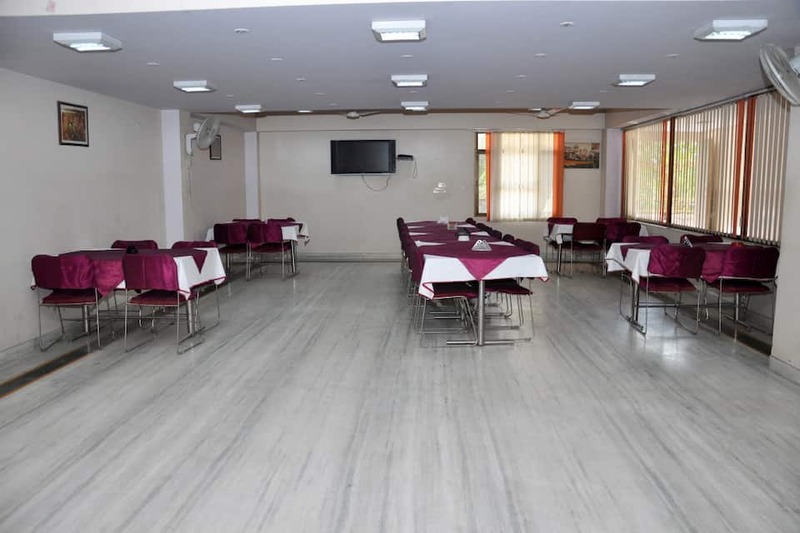 Front desk, conference room, luggage storage, travel desk, currency exchange and parking facility are a few of the facilities offered at Hotel Sangam. 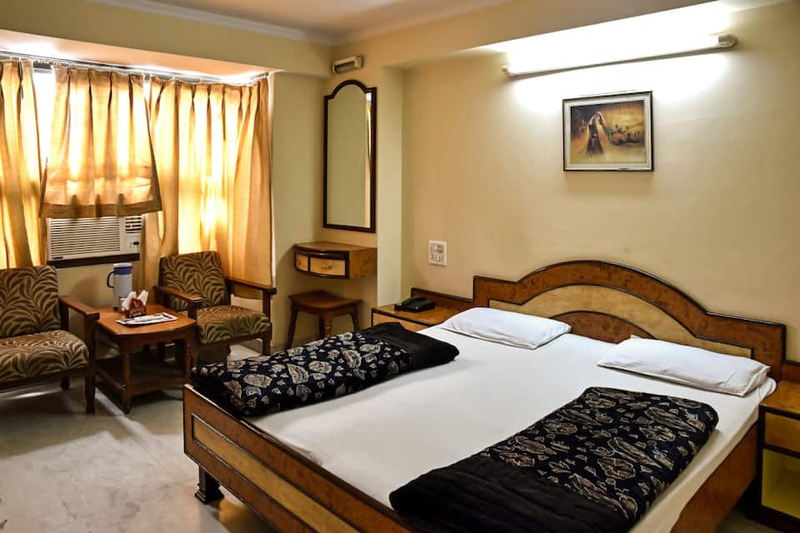 This hotel in Jaipur offers power backup, laundry, concierge and room service for the convenience of the guests. 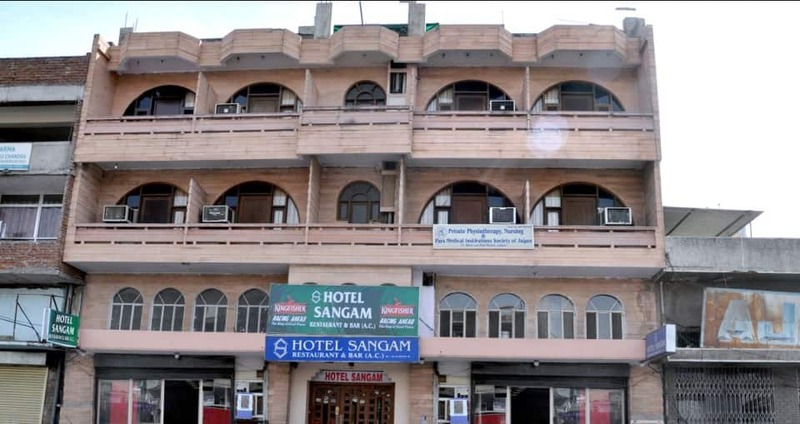 Hotel Sangam is close to the travel hub Jaipur Junction Railway Station (1 km). 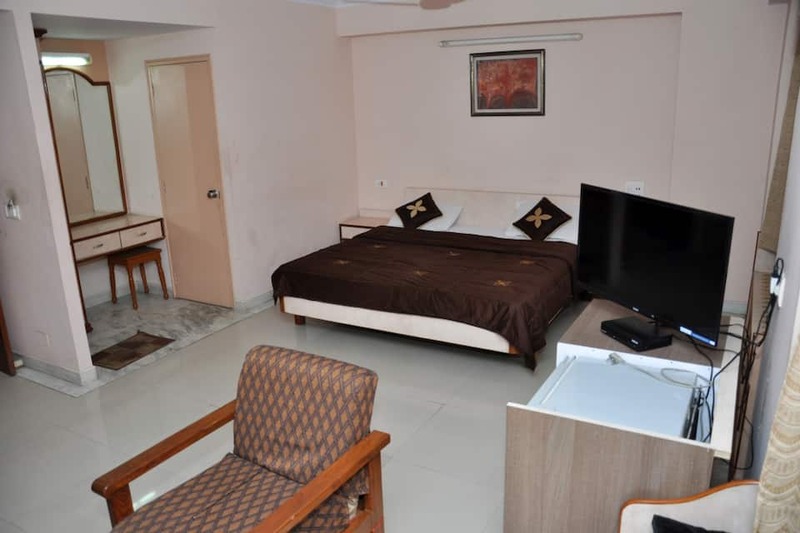 The closest airport to this property is Jaipur International Airport (12 km). 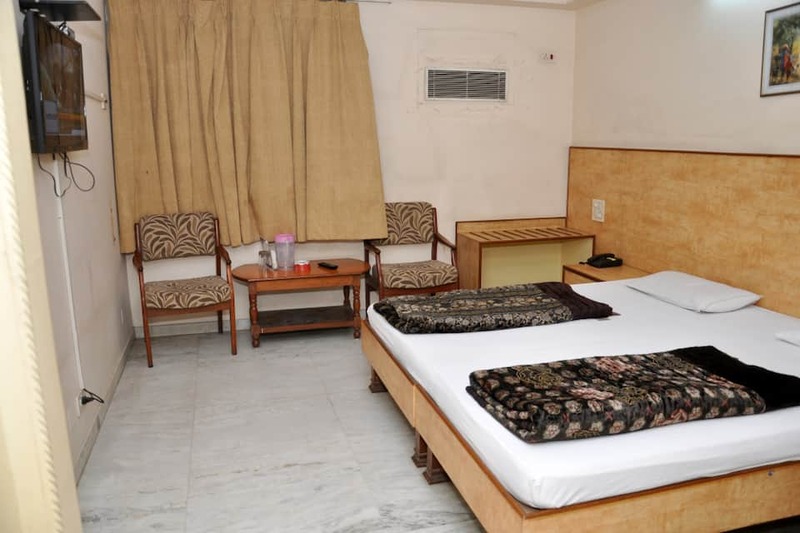 Places worth visiting are Albert Hall Museum (3 km) and Hawa Mahal (4 km). 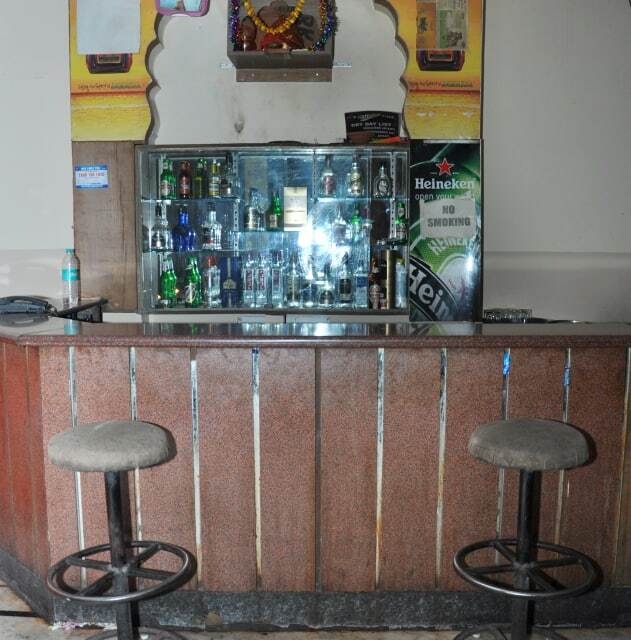 The property also has a restaurant and bar. 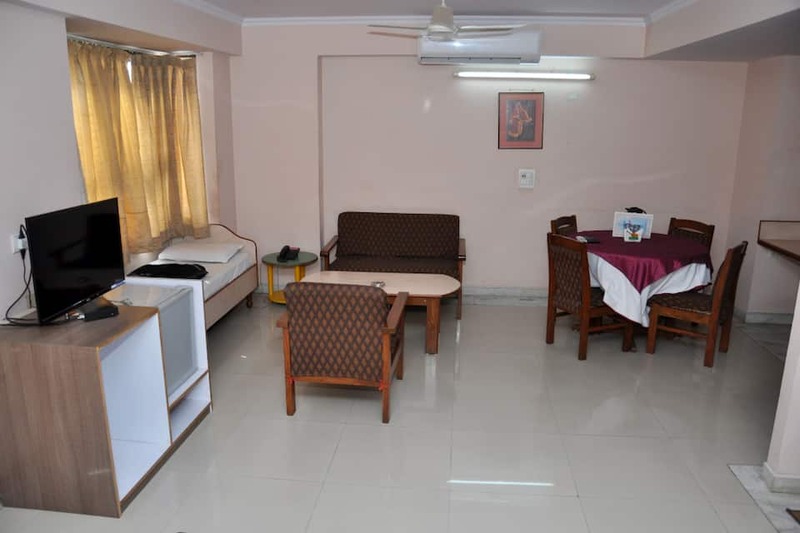 What people love the most about this property is its great location and hospitality. 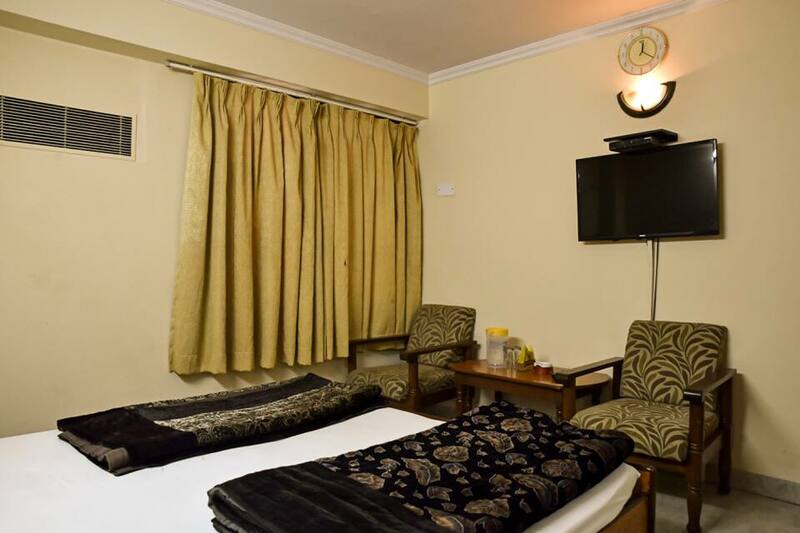 Book now and enjoy world class services at Hotel Sangam.